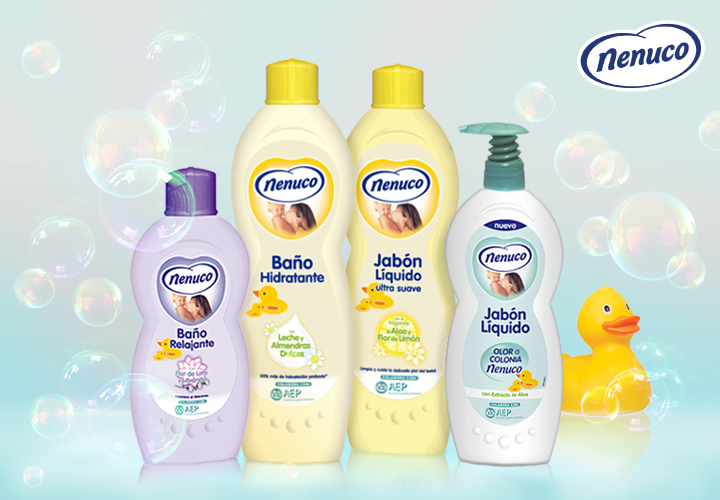 With Aloe Vera and Lemon Blossom ultra gentle liquid soap is a hypoallergenic hydrating liquid soap which moisturises sensitive skin. 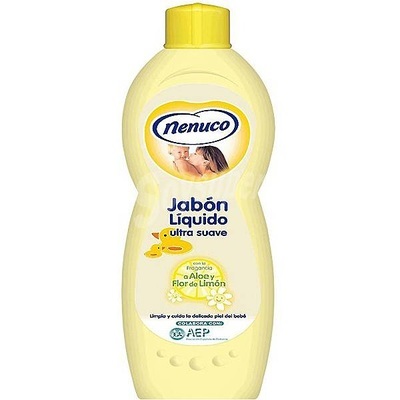 Nenuco is a very typical Spanish product whose fresh, clean aroma is ideal for babies, young children and even adults. 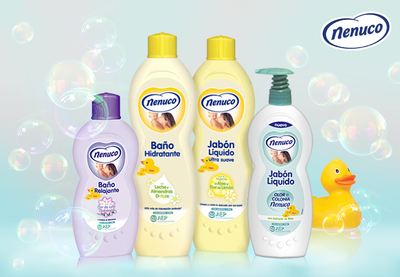 It is dermatologically tested and comes recommended by the Spanish Association of Paediatricians.